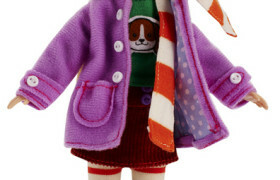 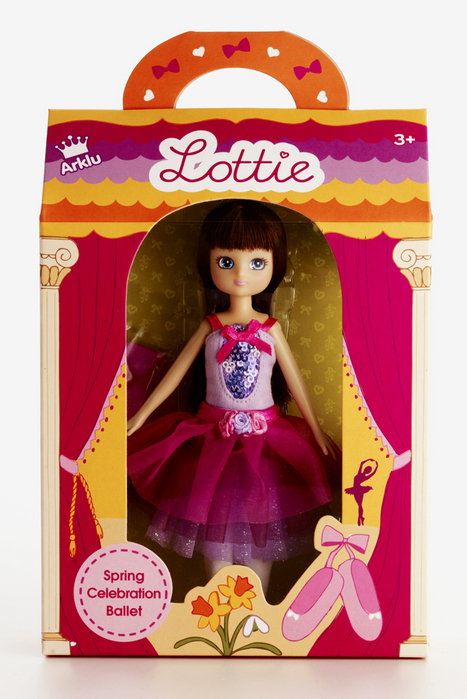 Lottie loves to dance and practices for hours on end to perfect her dance steps. 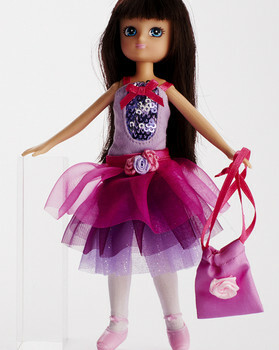 She comes in her special ballet costume including a 3-layer tutu, sequin leotard, a pair of ballet slippers and a tote bag. 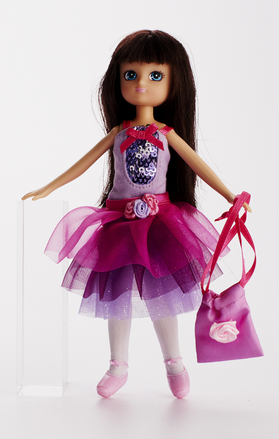 Lottie is 7 tall.